Noni is known to hold powerful anti-inflammatory, antioxidant, anti-depressant, digestive aid, immunity booster and skin care properties. 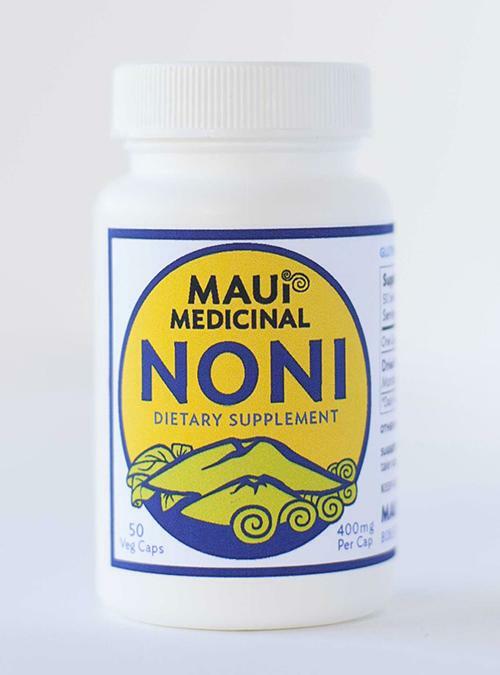 Noni Extract is a unique ingredient, derived from the Noni Fruit and revered for its healing and rejuvenating properties. The powerful antioxidants qualities in the Noni Fruit combines more than 100 vitamins and minerals, including high amounts of Vitamins A and C. These powerful antioxidants protect your skin from environmental damage caused by free radicals, which are constantly stressing our skin and can lead to the signs of premature aging and skin sensitivity.